Register for our Loyalty Program and we will give you 50 FREE POINTS with your first purchase! 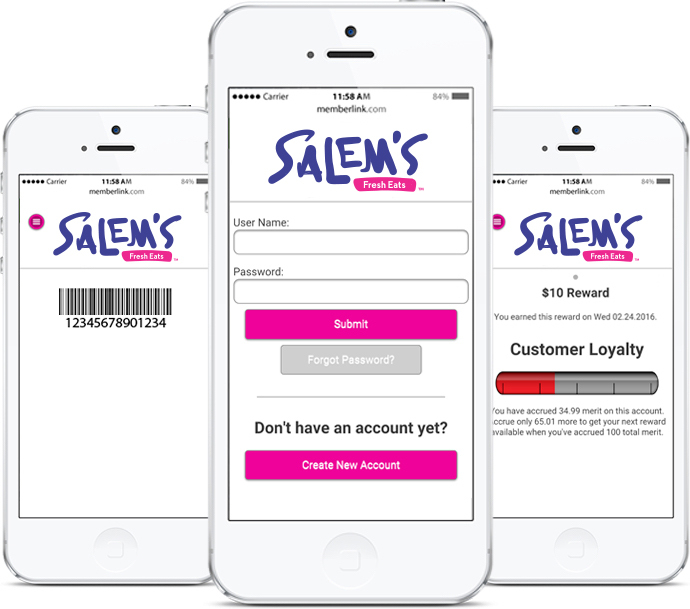 Provide your registered phone number or scan your phone and earn 1 point for every dollar you spend! When you have earned your reward, we will load it to your card and notify you via email! Use your phone number or loyalty card at each visit & earn ONE POINT FOR EVERY $1 YOU SPEND! No confusing bonus plans to keep track of! Reach 100 points and WE GIVE YOU $10 to spend on any menu item you choose! We help you reach your first reward faster! Register & earn 50 POINTS FREE when you register! GET EXCLUSIVE DEALS available to Loyalty Rewards Members only!